The two most important things to Nathaniel Nelson are family and soccer. Nathaniel has played Special Olympics soccer for 10 years in Federal Way, Washington, the majority of that time coached by his mom and dad. He continues to play because it’s an opportunity to do what he loves and it has taken him all over the world. 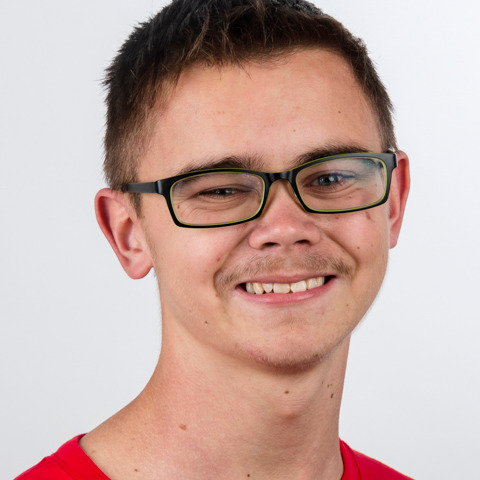 With the support and encouragement of his family, Nathaniel is excited for his next adventure to Special Olympics World Games Abu Dhabi 2019 and cannot wait to meet new people and explore a new culture. The road is long leading up to World Games and Nathaniel is working tirelessly now to improve his speed and endurance so he can give the USA Delegation his full 90.